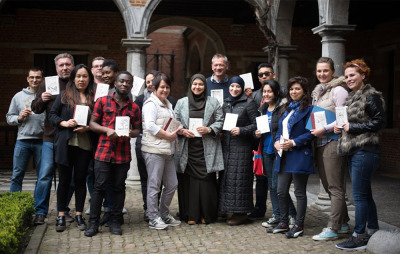 Students of CVO Antwerpen, 'Life, All-In' lead project partner from Belgium, were participating in a workshop at Museum Plantin Moretus, learning to bind their own book. 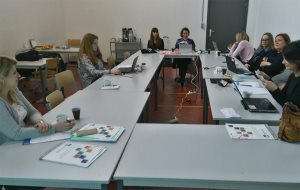 Another group of 6 adult learners were introduced to the 'Taalcarrousel' practice, by L2 teacher Ms. Violeta Hristova, once again at the L2 School Lion in Skopje. 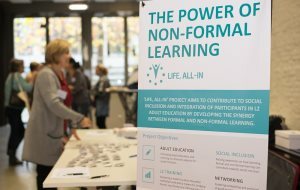 The third transnational meeting of 'Life, All-In' project partners will be held on the 13h, 14th and 15th of April 2016 in Viterbo in Italy. 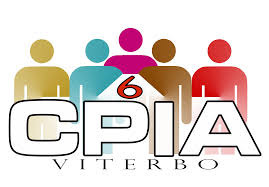 The meeting is hosted by C.P.I.A. 6° - Centro Provinciale Istruzione degli Adulti n.6.